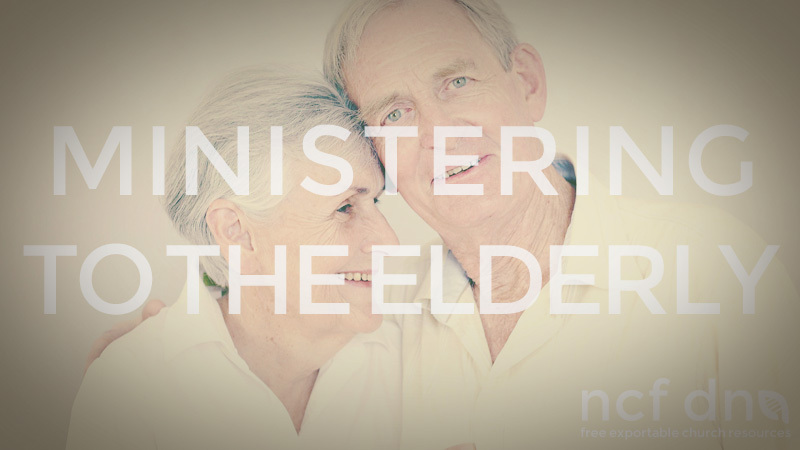 We have learnt a lot about ministering to the elderly during our years here at NCF Church. Here are a couple of points we think are valuable when it comes to ministering to the elderly. The older you get the more resistant you get to the gospel. Send the elderly to preach the gospel to the elderly. Honour the elderly, especially in times of big change. A widow’s list is necessary for a reason. The Biblical imperative is families look after widows first, then the church. The elderly can relate to the young, they just need the environment/invitation. We hope that this resource blesses you and your ministry to the elderly. Feel free to print, edit and distribute this document.